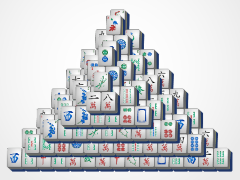 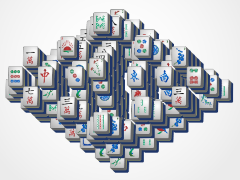 Pyramini is the smaller version of the ultra popular Pyramid Mahjong on 24/7 Mahjong already. 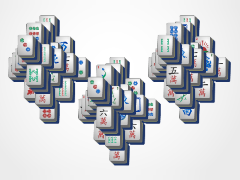 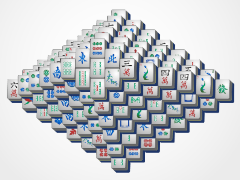 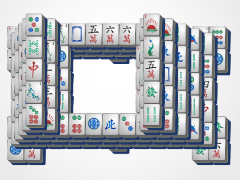 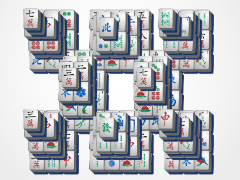 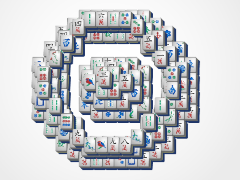 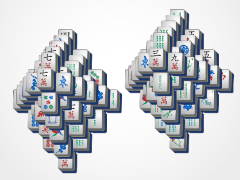 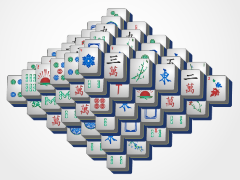 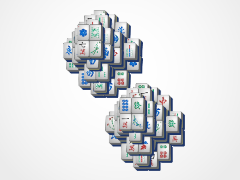 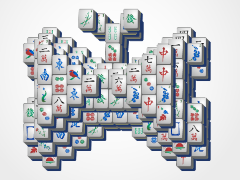 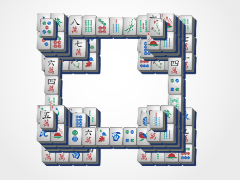 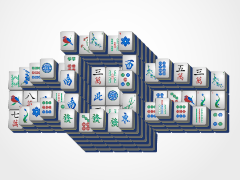 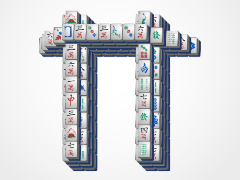 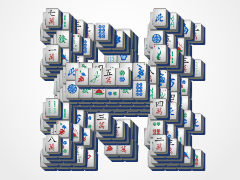 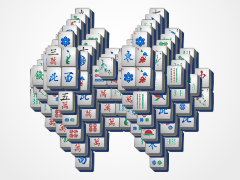 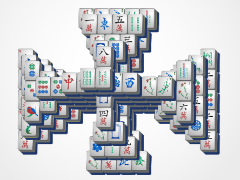 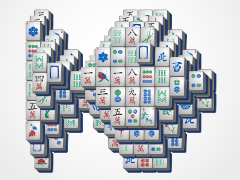 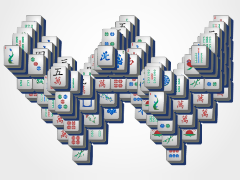 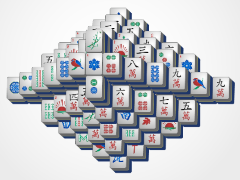 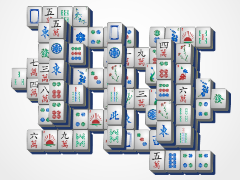 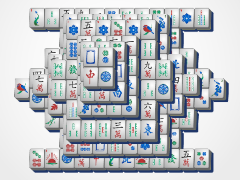 If you find that mahjong layout too difficult, start here, or if Pyramid is too intense, come on over to Pyramini Mahjong. 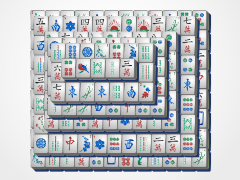 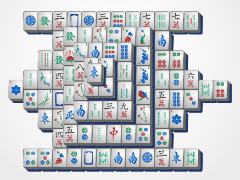 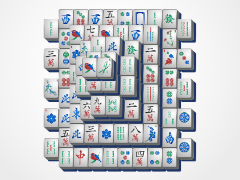 This mahjong game has the same basic structure of the Pyramid, but it is much smaller, making it easier and less intense. 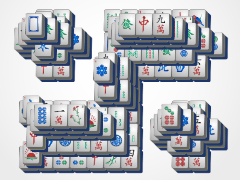 Discover why this is one of the most popular layouts around!